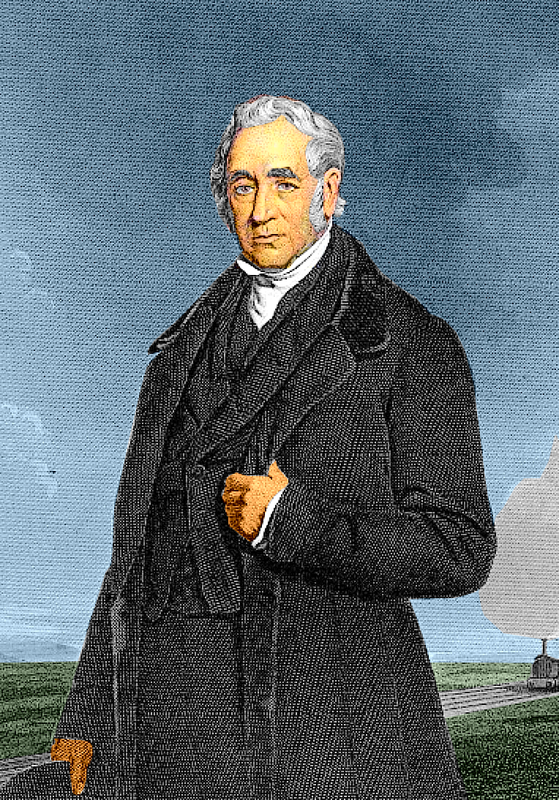 Although many great engineers spent the bulk of their lifetime building infrastructure, trains, and engines, the first man who was able to popularize trains was none other than George Stephenson. With his contributions and industry, the train as a transportation device finally became a darling of the general public, leading to the construction of railway lines across Europe, North America, and the rest of the world. Born to a poor miner in 1781 in Wylam, England, George was surrounded by miners, farmers, and wagon-ways while he lived in his home village. For many years, he watched horses pulling carts of iron and coal along the simply-built railways in his area. 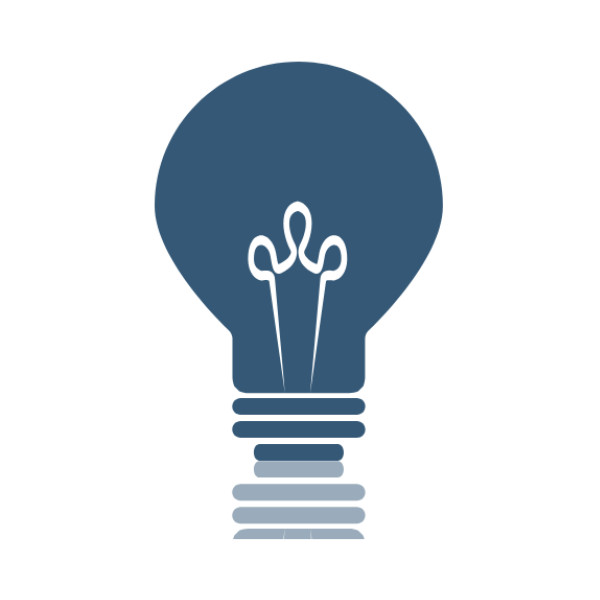 He began thinking on how to better this, and when James Watt’s steam engine lapsed, many inventors took advantage of the situation to try and adapt the engine for various public and industrial uses. 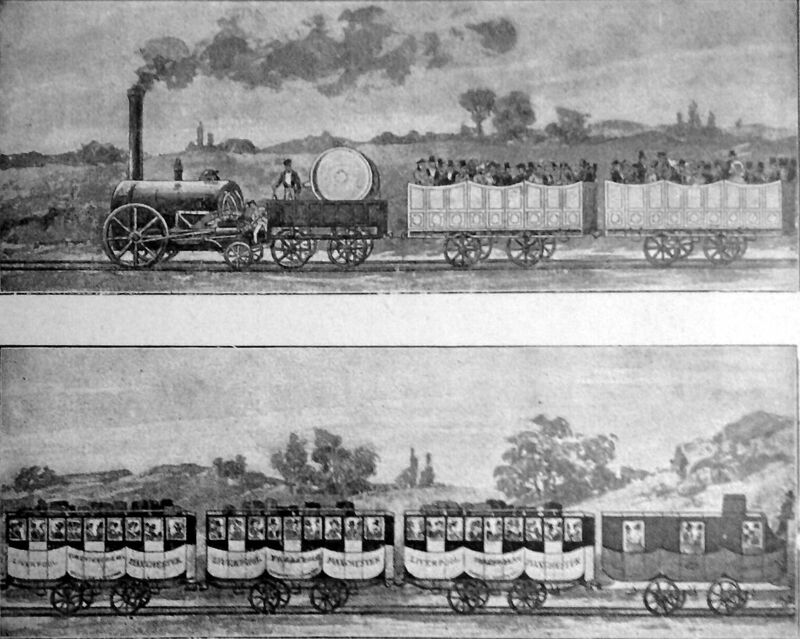 Although Richard Trevithick was able to build the first steam locomotive in 1804, his poor marketing and lack of willingness to continue innovating prompted other engineers to step in. It was during this time that George Stephenson started working in a mine where one of the early stationary steam engines built by James Watt existed. Although he introduced himself to the engine’s inner workings, he did not have funds to create anything of that scale. Now, with “Bucher” under his belt, George focused on building locomotives with more power and high efficiency. He also helped to design the first public railway line between Stockton and Darlington cities in 1825. As if this was not enough, he went ahead to help in the construction of another public railroad network between Liverpool and Manchester. These achievements earned George positive impressions, and he became a popular engineer in England and beyond.